Oppo A7 is a rebranded version of Realme 2, and is aimed at the offline market. Oppo A7, which was first launched in Nepal a few days back, is now set to go on sale in India as well. The smartphone was recently spotted on the company’s India website and while, Oppo did not share price or availability of the smartphone, a new report sheds more light on these aspects of the device. According to 91mobiles, the Oppo A7 will go on sale starting November 27, and is basically a rebranded version of the Realme 2. 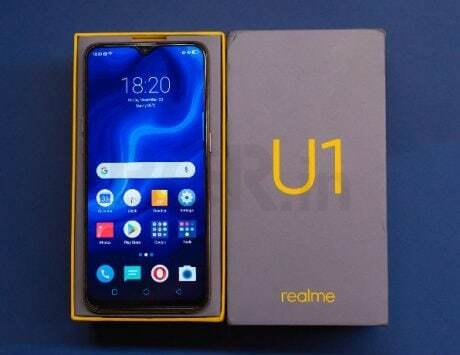 The report claims that while Realme 2 is available online via Flipkart, the Oppo A7 will be an offline-centric device. It will be available via offline stores across the country starting November 27. The report notes that the smartphone could be priced at Rs 16,999 or Rs 17,999 when it goes official. Mahesh Telecom, a Mumbai-based retailer, claims the official retail price of the smartphone is Rs 16,990. In comparison, the Realme 2 is priced at Rs 9,499 for the base variant with 3GB RAM and 32GB storage. The model with 4GB RAM and 64GB internal storage is priced at Rs 10,990. The A7 is expected to be offered only in 4GB RAM and 64GB storage variant and the pricing does seem to be on the higher side. 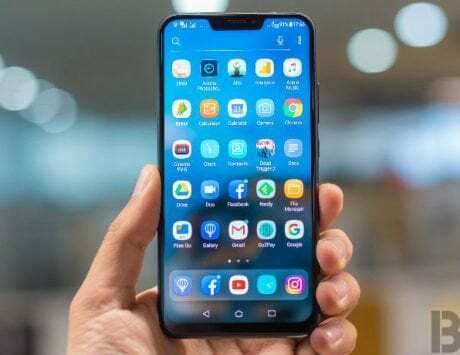 Since the device is a rebranded version of Realme 2, the Oppo A7 features a 6.2-inch display with a resolution of 1520×720 pixels, teardrop notch, and 19:9 aspect ratio. It sports aluminum back with a gradient-style finish that makes it look more premium for its price. The Oppo A7 is powered by Qualcomm Snapdragon 450 SoC coupled with Adreno 506 GPU. It comes in two storage variants: 3GB RAM variant with 32GB storage and 4GB RAM variant with 64GB storage. It also supports expandable storage up to 256GB via dedicated microSD card slot. For imaging, there is a 13-megapixel + 2-megapixel dual rear camera setup. At the front, there is a 16-megapixel selfie shooter with HDR support. 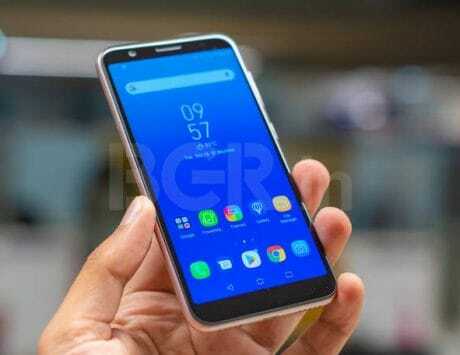 It sports a rear-mounted fingerprint sensor, runs ColorOS 5.2 based on Android Oreo, and is backed by a 4,230mAh battery.